Biggest thing since cloud? The Internet of Things! While listening to a presentation at a recent industry conference I was told that the Internet of Things (or IoT as it’s known in tech circles) will be ‘the biggest thing to hit the IT industry since the cloud’ – a very bold prophecy and, considering many of us are still trying to understand how the cloud can help us, quite an alarming one! Smart cars, such as the electric Tesla, which can be controlled via the web and smart phone to carry out useful functions – it can even open an electric garage door! 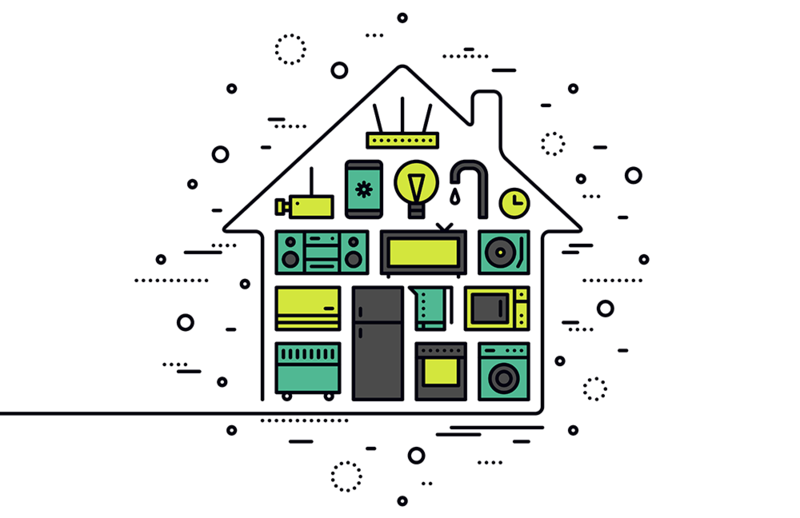 The Internet of Things market is still in its infancy yet growing at a very rapid pace and we can expect an explosion of smart devices to appear over the next few years. However, the Internet of Things ‘explosion’ is likely to introduce a number of challenges, many of which we are probably yet to discover. Security – we will be introducing devices into our networks possibly containing personal data with little control over their security. There is real concern that Cyber criminals will exploit Internet of Things devices as a weak point from which to gain access to your networks or even worse, your home or offices. There have already been documented cases of home ‘security’ cameras being compromised and used by criminals to identify when your home is empty prior to a break in. Data privacy – Internet of Things devices will harvest a vast amount of data on how you use them. It’s very likely that large corporations will be able to harvest this information for ‘service improvement’ – or it may be that they require the info simply to provide the service. It does however raise the question of what happens to that data afterwards? Data storage – many of these devices will require somewhere to store the data they generate. Whether in the cloud, at the office or at home, this is likely to push the boundaries of what we are currently used to dealing with. Keeping them connected – as new versions of smart devices are continually being released, it’s likely that we will replace them frequently to get the latest and greatest features. This could cause comparability issues if not correctly planned. Worse, the proliferation of devices could simply overload your networks causing chaos and preventing you from working. If you wish to know more about how you can plan for the Internet of Things explosion, contact our sales team on 0330 124 3599. Bruce P 2019-02-28T13:20:28+00:00 November 11th, 2015|Technology News|Comments Off on Biggest thing since cloud? The Internet of Things!